X Communications are Ireland's first dedicated user testing agency. As digital media pioneers, we know that a focus on continuous improvement of your digital presence, seriously benefits your brand, increases revenues and helps you to build a sustainable business. We started in 1994 as Ireland's first digital agency where we were designing and building websites, apps and interactive installations. Our team are focused on helping our clients improve their digital products and services. We work with business founders, executive leadership, product and technical teams to ensure that their customers have a great experience using their digital services. We have extensive experience working across industry and can immediately help your team. Our services have been specifically created to help your business from the outset of your product journey. 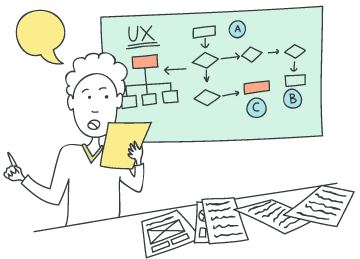 We help your team to define your roadmap and work with you throughout to ensure that your customers insights and expectations are fully integrated into the product. 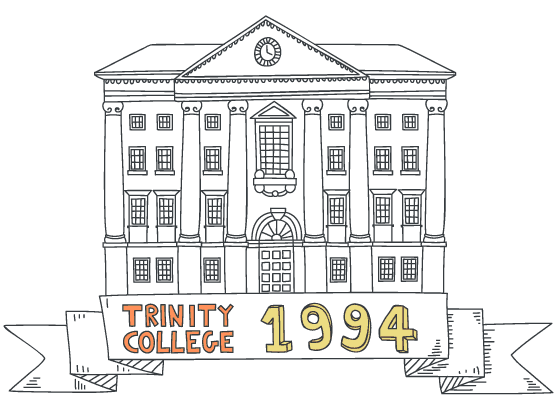 We are proud of our origins as a Trinity College campus company to being one of Ireland's leading digital specialists today. We are part of Arekibo Group, Ireland's largest indigenous digital media group.